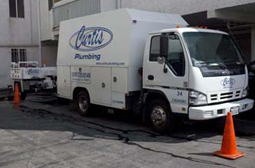 Since 1939, Thousand Oaks Plumbing, also known as Curtis Plumbing is a provider of full-service plumbing in the Thousand Oaks. Thousand Oaks Plumbing provides services, such as rooter plumbing, residential plumbing, sewer drain cleaning, and other types of quality plumbing. Thousand Oaks Plumbing uses cutting-edge technology to provide high-quality efficient service for not only all home owners, but also other property owners. Thousand Oaks Plumbing seeks to provide the best cost-effective plumbing repair services, so that customers will feel confident in knowing that they are receiving services of the highest standard. Thousand Oaks Plumbing has plumbers specialize in all the services we provide, so that plumbing repairs are efficiently and effectively performed. 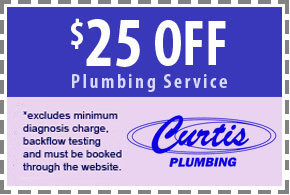 Call 800-729-8149 to inquire about our services.